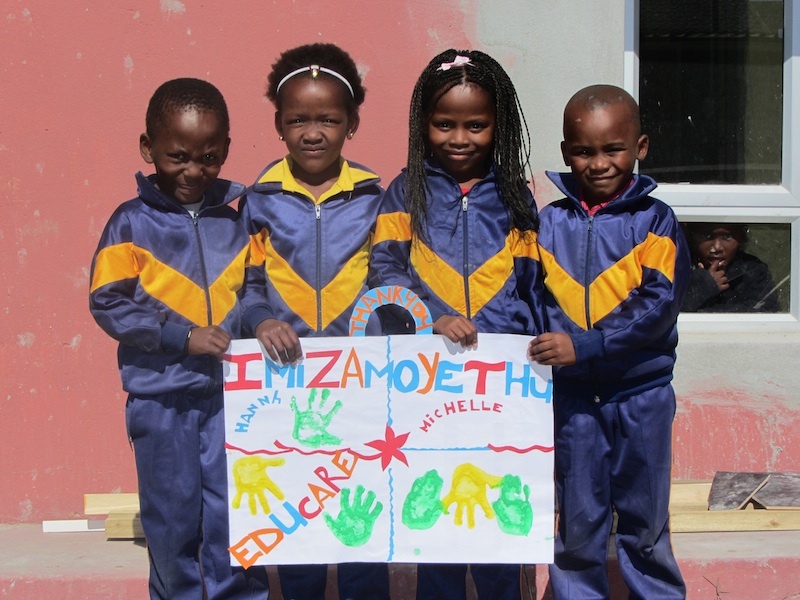 Located in the townships of Philippi "Imizamu Yethu Educare Centre" is a pre-school to help children to give hope (for their future). Development of a concept for a new school. The plot is only approximately 200 meters away from today’s premises and it has a perfect size of approx. 4500 m2. Children and families in the Townships of Capetown.